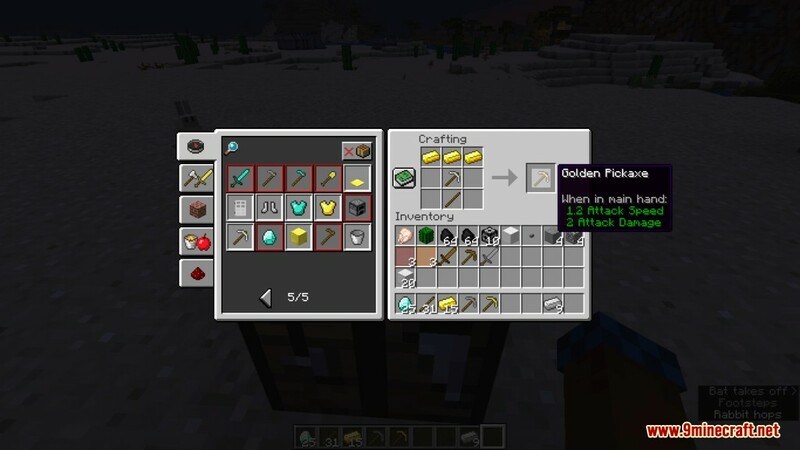 Do you ever feel like all of your gold tools are pretty much useless other than rails and clocks? This is a whole line of tool progression in the game that was forgotten by Mojang, thus doesn’t receive much love from the player base. 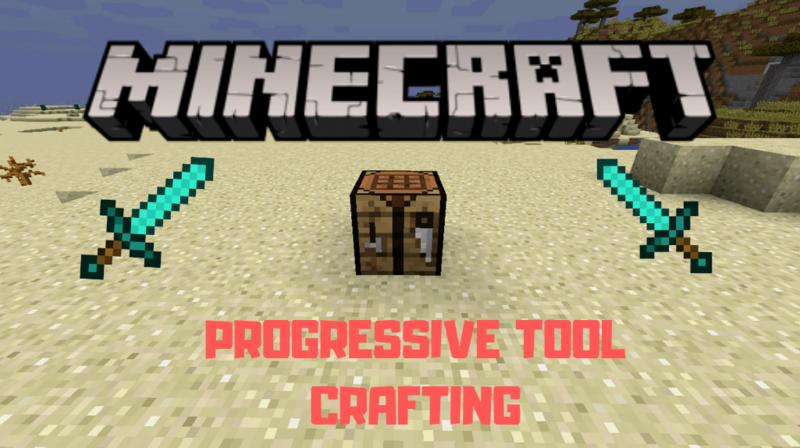 The Progressive Tool Crafting Data Pack is here to change this, inspired by Progressive Armor Crafting Data Pack, have a similar concept. The Data Pack changes the recipes to require the previous tiered tool instead of the upper stick. 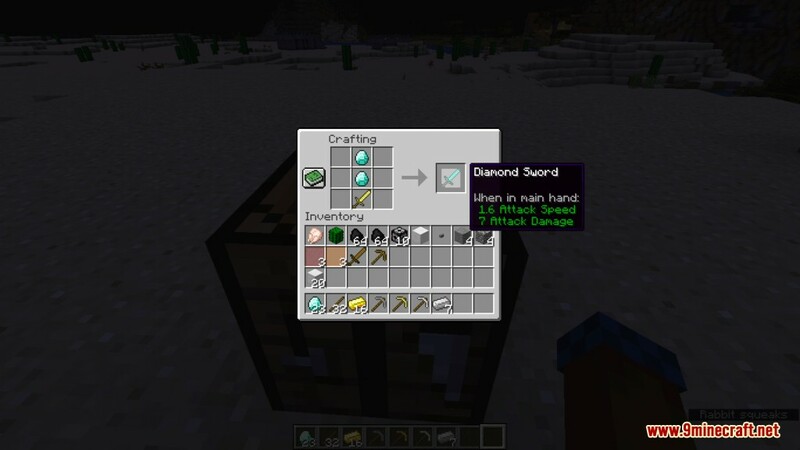 The upgrade order is as follow Wood – Stone – Iron – Gold – Diamond. Right click the zip file and choose Extract Here.